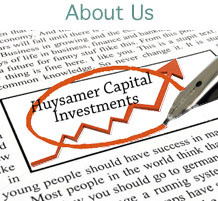 Thanks to our comprehensive research we at HCI deliver a high degree of consistency in our investment style avoiding frequent changes. 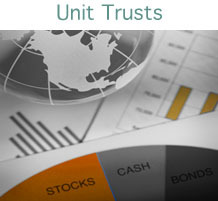 Short term volatility is often used as investment opportunities in good businesses at attractive price levels. 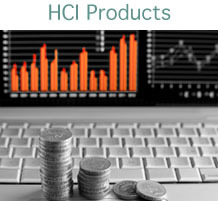 At HCI we make realizing your investment objectives possible through our investment products and options.